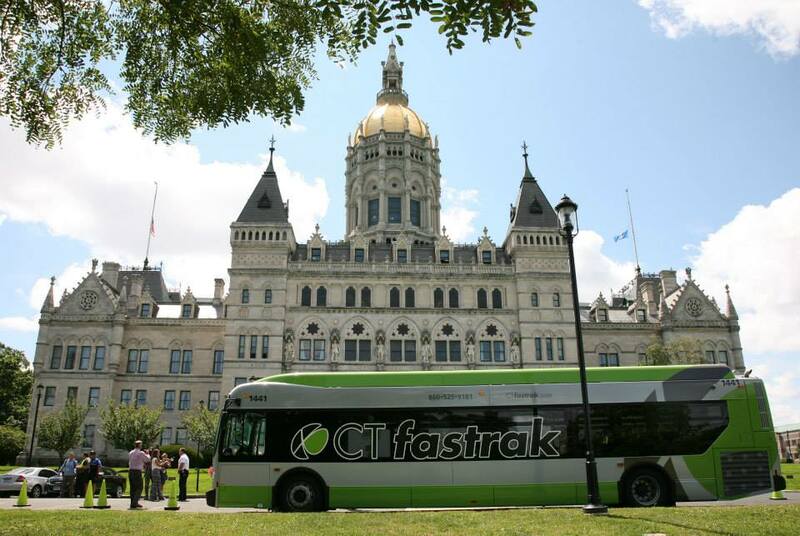 On a tour by bus Tuesday over the 9.4-mile off-road “guideway” from Hartford to New Britain, a relaxed Malloy said he thinks he and others associated with bringing bus rapid transit to Connecticut will have the last laugh. Planning for the project originated under Gov. John G. Rowland, who as a radio talk-show host would ridicule it as “the magic bus,” a $60-million-a-mile ribbon of asphalt and concrete. Now, Rowland is off the air and facing a certain return to prison next month after a political corruption conviction.